As much as I love blogs, if you’re coming to a topic for the first time and need a orientation and structure it’s hard to beat a good book. However, there are so many out there covering so many aspects of personal finance that it’s hard to know where to begin — especially as a Canadian, where suggestions from across the border can be hard to translate into practice here. 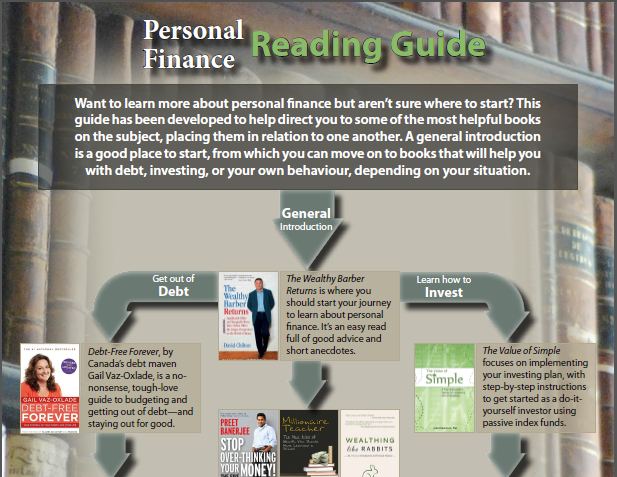 I’ve put together a reading guide to help people decide what Canadian personal finance books to read, which is a question I find myself answering a lot. I think something general and easy to read is a good place to start for nearly anyone. In fact, I recommend a few books designed to be general introductions — despite re-treading over some common ground, each brings a bit of a different view and adds information. That helps set the stage for the other books to follow, whether you need more help conquering debt and a budget, want to start investing, or just learning more about how to be a smarter consumer. A reading guide like this can also help put things in context: it’s hard to jump right in to investing and how to manage your retirement nest egg if you haven’t yet given any thought to the notion of saving for the future. The reading pathway is a PDF infographic type document — click the image above or this link to download it. I did reach out to a few others for their opinions on what to include for people starting out, but I’ve read a lot on the topic and used my judgement to create the pathway: the final curation, summaries, and opinions are all my own. 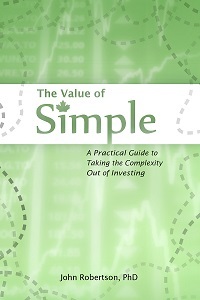 Disclaimers: I am the author of The Value of Simple, one of the entries in the pathway. I also embedded links to each book for convenience, and did use my Amazon affiliate code in those links. This did not affect my choice of books for the pathway. Please feel free to share/mirror the PDF — the attribution is built in. Very nice infographic, and that’s great that the book links are embedded. How did you produce it? You don’t think the original Wealthy Barber book is worthwhile any more? The mutual fund focus is certainly out of date, but it’s pretty good beyond that. I made it with InDesign and Photoshop. Lots and lots of room for debate on books to include or not, and while I’m fairly well-read, I certainly haven’t read everything out there! I’ve seen some other reading lists that are longer, but then they’re just lists. Feel free to use the comments sectio to just throw up a massive list of recommended reads — whether you think they should be some of the first few someone reads, or just interesting reads to explore once the basics are covered. It’s been a very, very long time since I read the original Wealthy Barber. The biggest reason I don’t ever point people to it is it’s just out of date — the narrative may still work, but there are TFSAs now, the returns assumptions were high… etc. Plus I liked Returns a lot and feel comfortable referring people to it. I have to admit I haven’t read the other two, and I’m not sure if Your Money or Your Life would fit to the left or middle pathway. I like it, wish I’d made that graphic myself, and very true (and very helpful folks in person too). Glad to see you added Wealthing Like Rabbits too, a useful book to read (for the younger crowd). 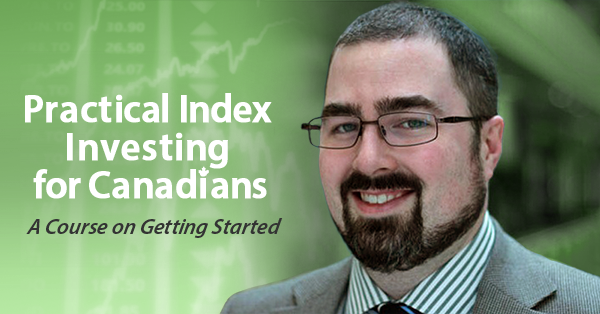 Including only index investing books in your guide does not educate Canadians adequately about investing in my view. My number one rule of investing is: Think for yourself. Accordingly, I believe it is important that investors understand their various options for investing before deciding on an investing approach that will work for them, be it direct investing, index investing, mutual funds or a combination thereof. This is the approach I take in my book, No Hype-The Straight Goods on Investing Your Money. A great idea with some excellent books included. One of my personal favourites is “If you can” by Bill Bernstein. It’s very short, covers the essentials and very well written. The only downside for Canadians is that’s it’s written for Americans so the equity allocations, and retirement accounts need to be translated. Gail, I think John was making his investing book recommendations based on evidence based investing. Blessed by the Potato is proudly powered by WordPress ♦ Entries (RSS) and Comments (RSS). ♦ 23 queries. 0.380 seconds.